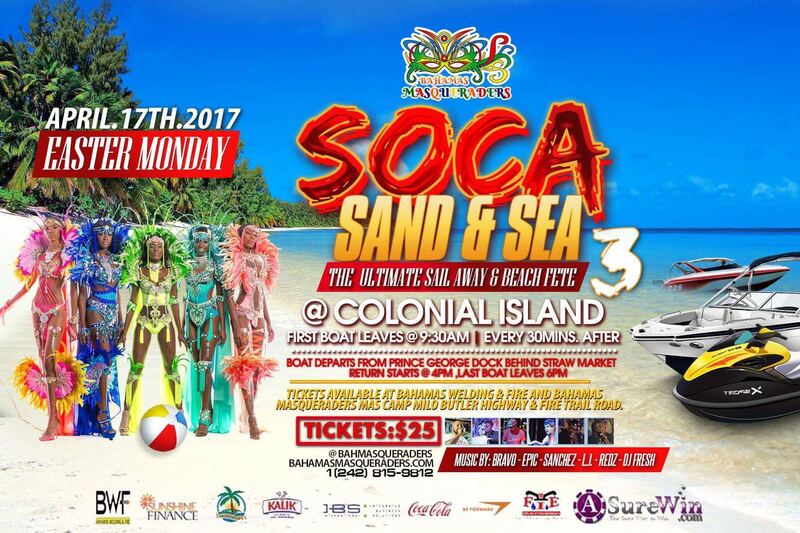 Get used to 2017 Soca. 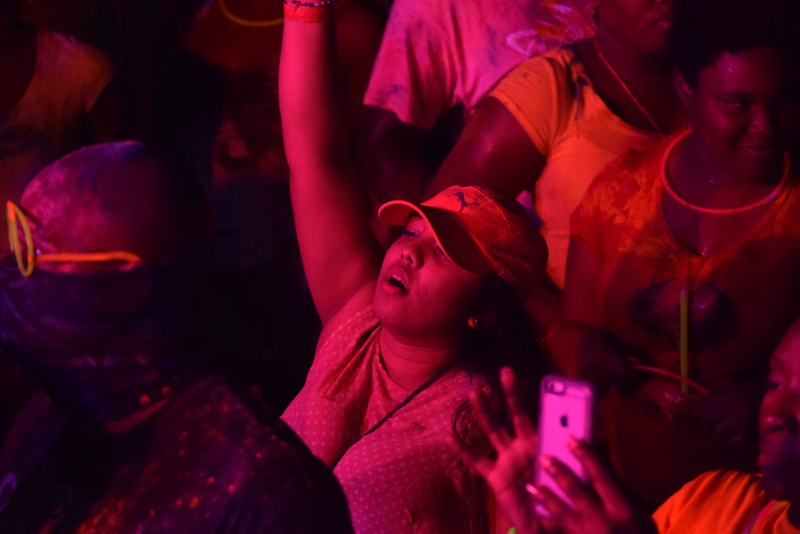 Nothing but SOCA all night long. 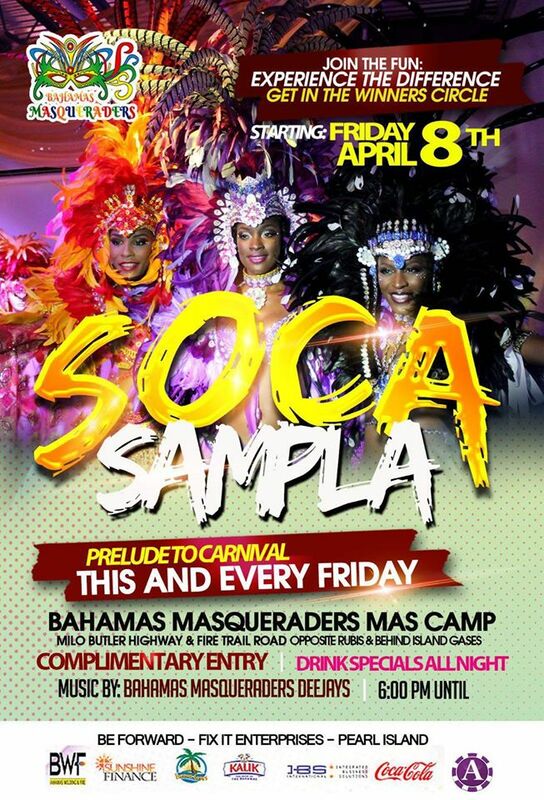 Your favorite Bahamas Masqueraders DJs spinning the best in Soca. 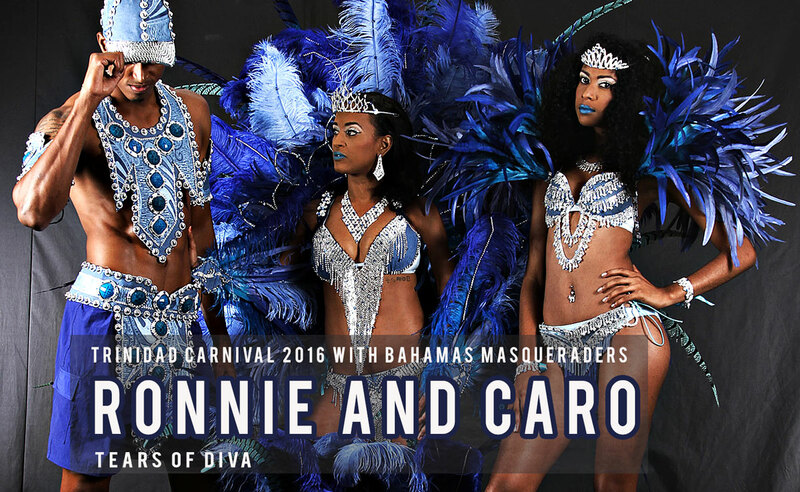 Get to know fellow band mates, make down payments o your costumes and party with friends. 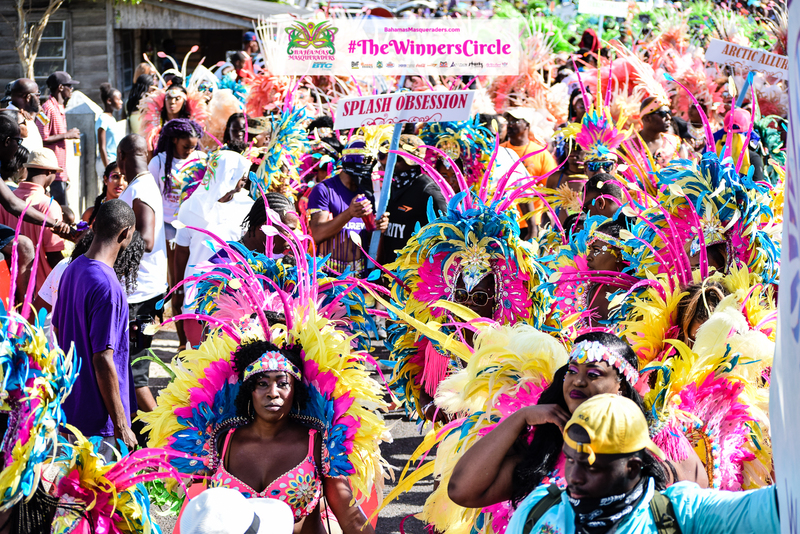 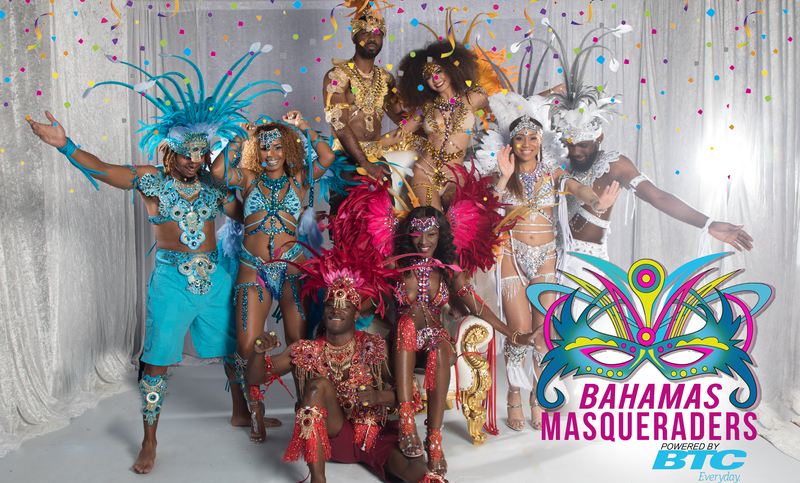 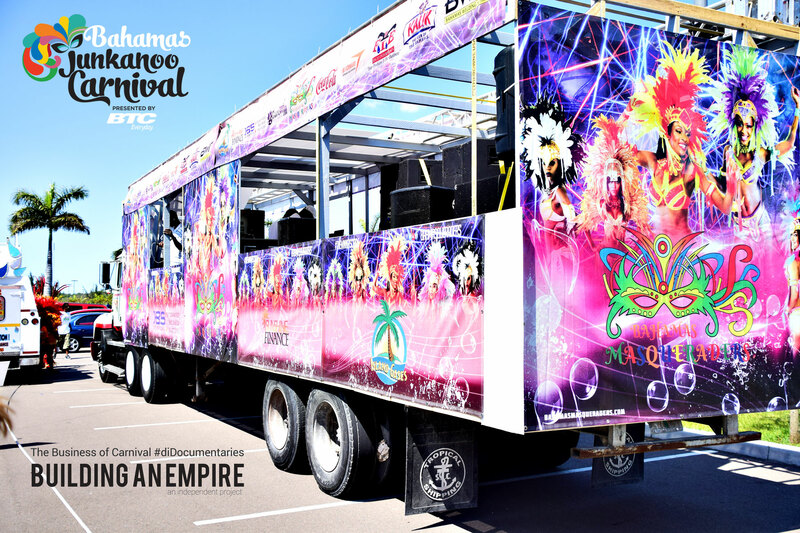 The third annual GLOW Fete by Bahamas Masqueraders kicked off the Masqueraders season of events and costume sign ups. 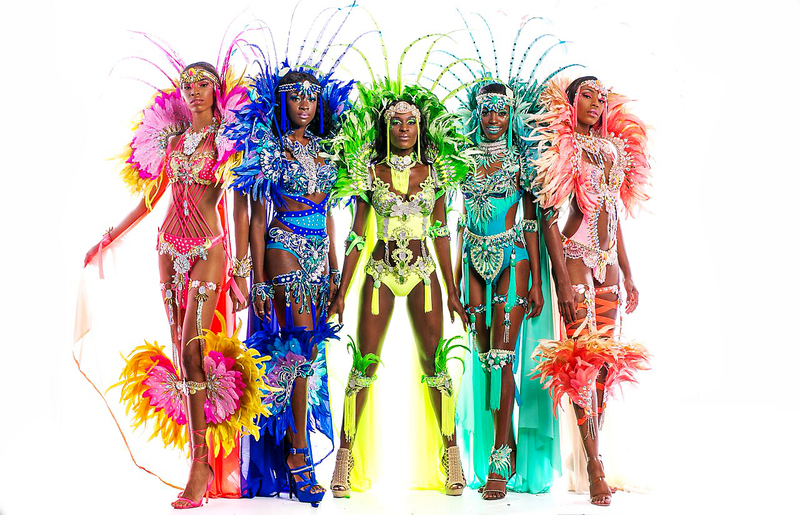 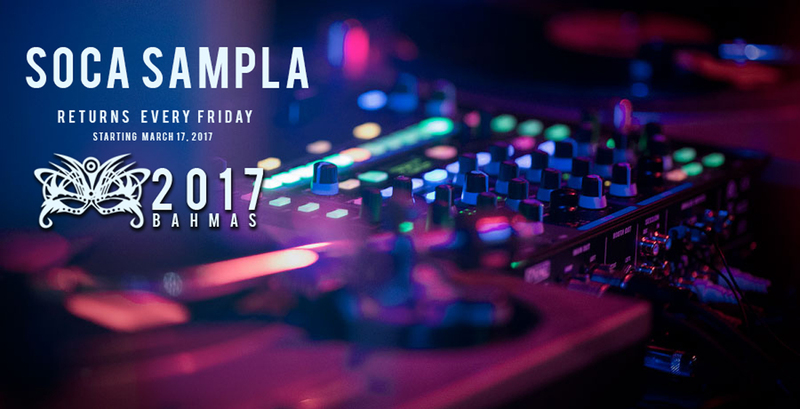 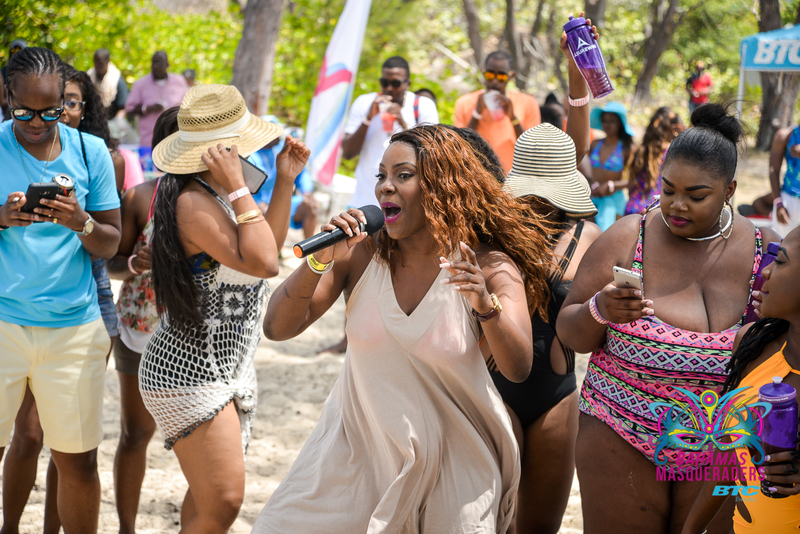 Weekly Soca Sampla leading up to Bahamas Junkanoo Carnival, May 7, 2016. ! 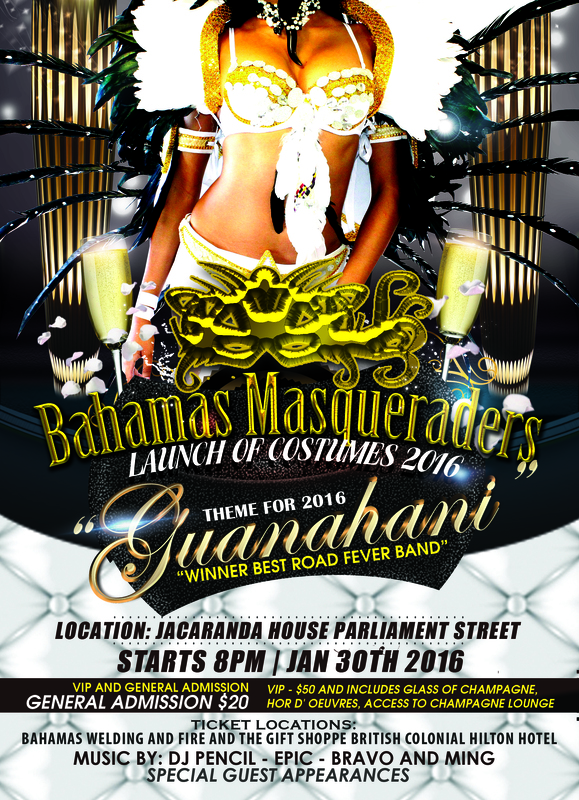 Enjoy drink specials and music by Masqueraders DJs!